The new for 2019 Pearl range designed specifically with lady golfers in mind to help improve your game. 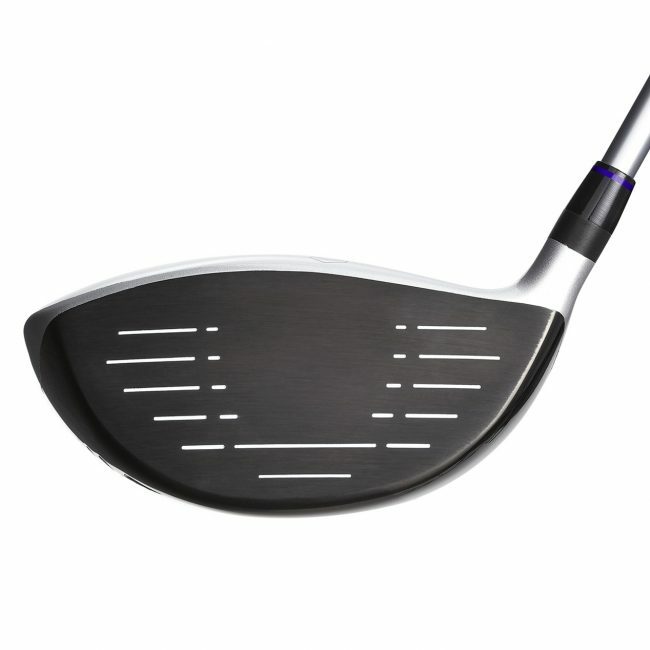 The Pearl Driver has been designed with a High Launch loft and low CG position helping to increase initial launch angle resulting in greater carry distance. 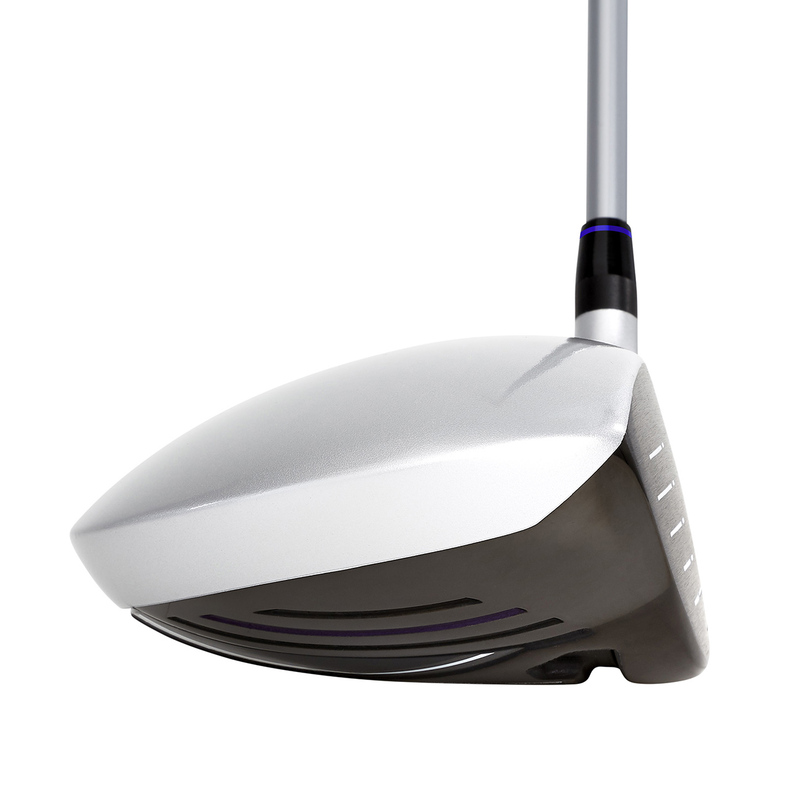 An innovative CT Response Channel increases ball speed across the entire face and vastly improves feel. 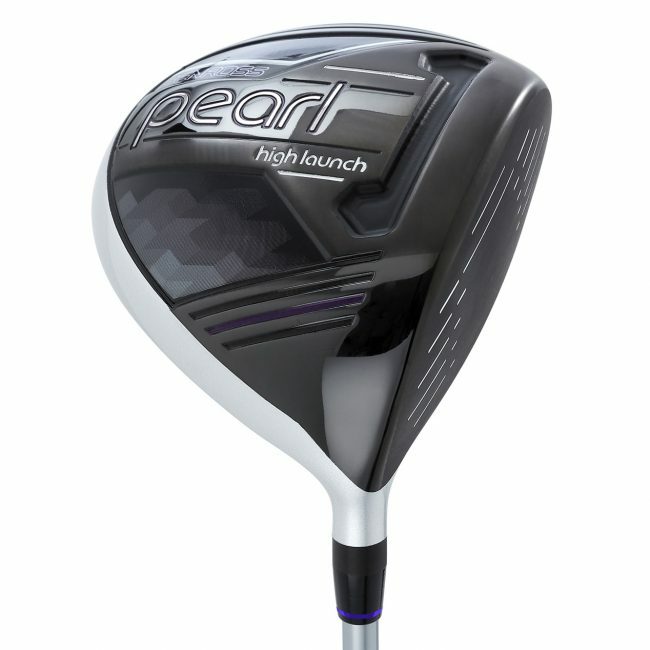 The Pearl Driver aesthetics are unparalleled in ladies golf with a stunning two-tone finish and subtle alignment aid. 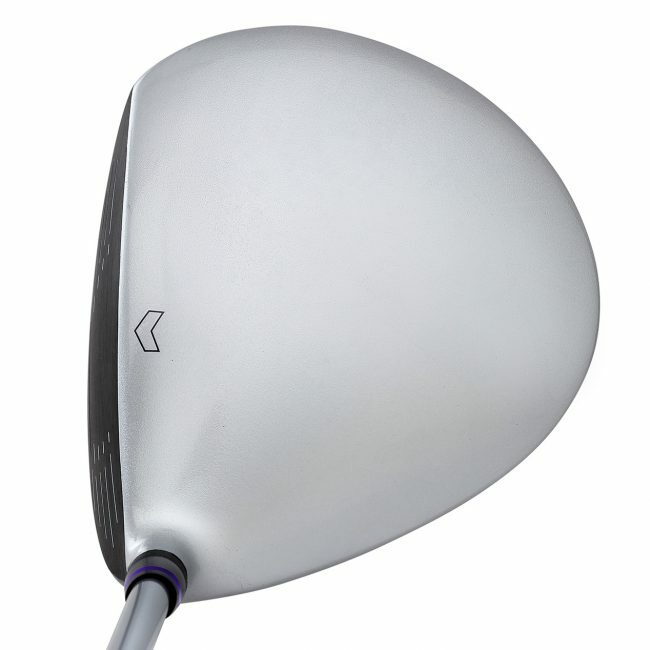 The Pearl Driver features a super light-weight Fujikura Vista Pro Pearl shaft, helping to maximise swing speed. The Pearl Driver is fitted with a Lamkin R.E.L. Ace grip.